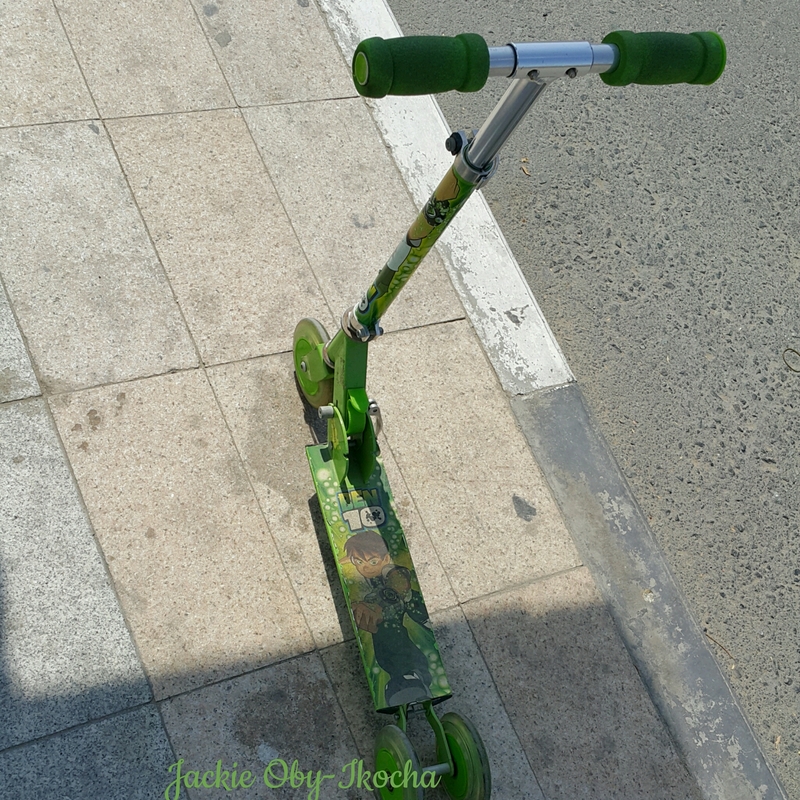 For two days running, I have seen this abandoned scooter and I am wondering which child left it behind. There’s a park close by. Tongue in cheek, I dare say it belongs to a boy, from mere deductions of the Ben 10 image on it and the colour as well. Walking energizes me both physically, spiritually, mentally and so much more.